Co-trainer Tom Dabernig hopes Furrion and Alfarris will do better with a step up in distance. Lindsay Park is hoping a rise in distance will suit the stable’s two runners in the Easter Cup at Caulfield. Furrion and the imported Alfarris are stepping up from 1600m to the 2000m of Saturday’s Group Three race. A former member of now disqualified trainer Darren Weir,’s team, Furrion has had two starts for Lindsay Park. Co-trainer Tom Dabernig was disappointed in Furrion’s performance and is hoping for better. 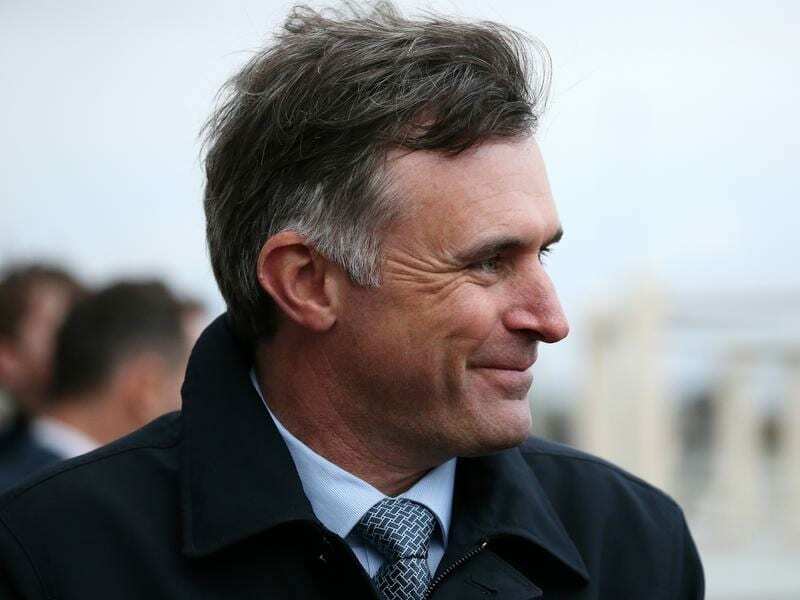 “First-up we went back on him over 1400 metres and it was an acceptable run and we thought he would improve, but at Bendigo he just didn’t fire,” Dabernig said. “He went right back from the wide barrier and just never ran into it. “Hopefully over the 2000 metres we can be a little bit more positive and he might be ready to be put into the race. Dabernig said Alfarris had run fairly when fourth on his Australian debut behind Balf’s Choice at Morphettville on March 30. “He’s possibly on a Cups campaign and he’s typical of those European imports,” Dabernig said. “We’d been training them at the farm and both had beautiful build-ups but I think they’re ready for a bit more stimulation,” Dabernig said. Lindsay Park has three of the 15 entries, including Caulfield Cup winner Boom Time, in Saturday’s Group Three Anniversary Vase (1400m).